 Sonim XP8, serving, protecting and providing for others demands a smart device you can rely on. 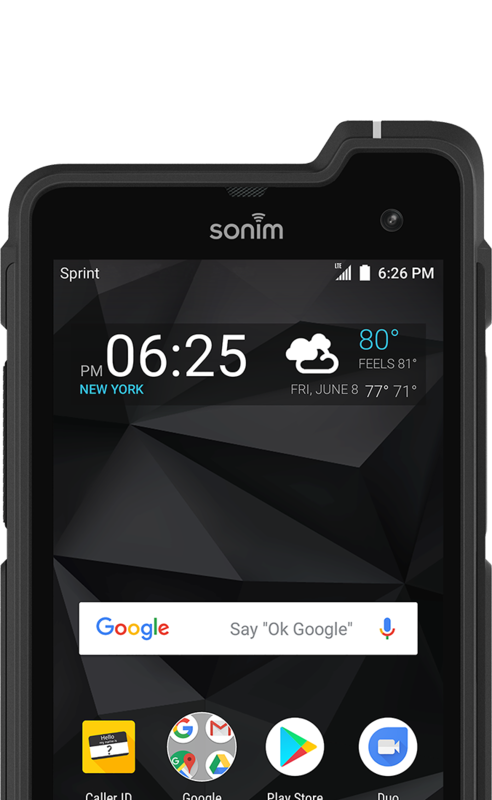 The brand new Sonim XP8 is the world’s most reliable ultra-rugged smartphone. 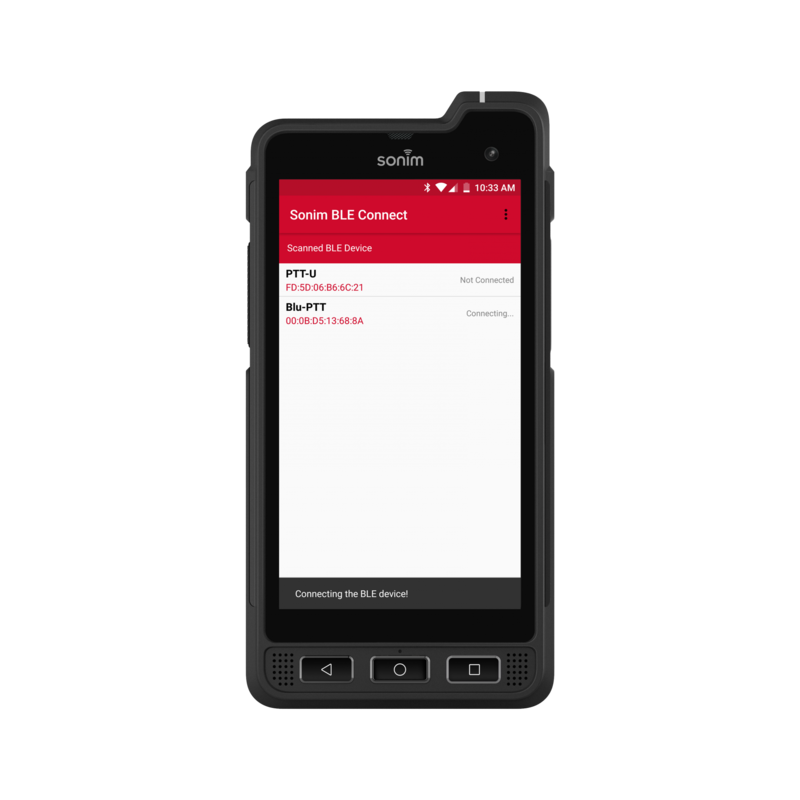 The Sonim XP8 is built to provide those who serve with the smart communication they need, regardless of situation or environment. 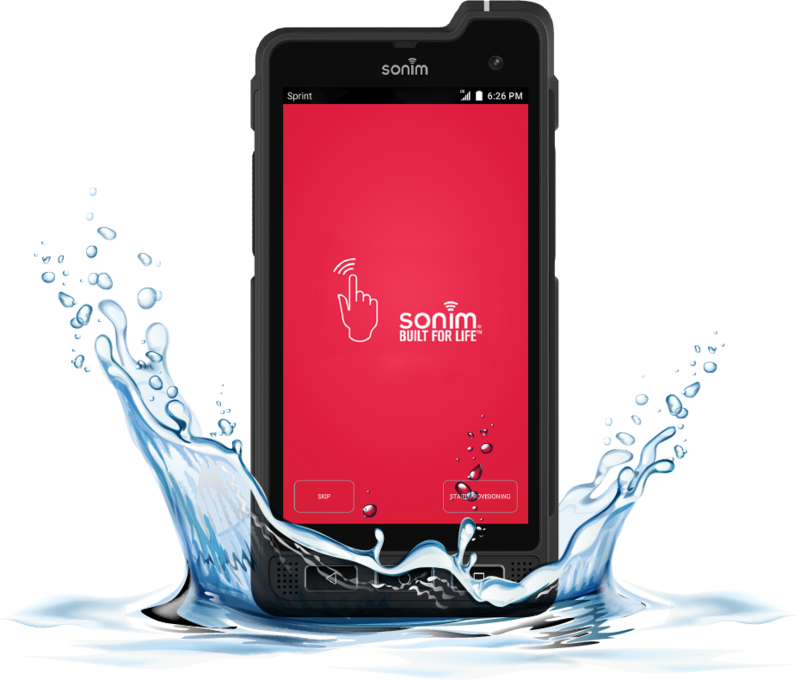 The display of the Sonim XP8 is a 5-inch, 1080p panel (pretty ordinary specs for a phone) and is also puncture-resistant and able to be used with gloves and wet fingers (less ordinary). Also of note is something that’s become a bit of a rarity these days: physical Android buttons for home, back, and multitasking, instead of the almost ubiquitous on-screen icons. 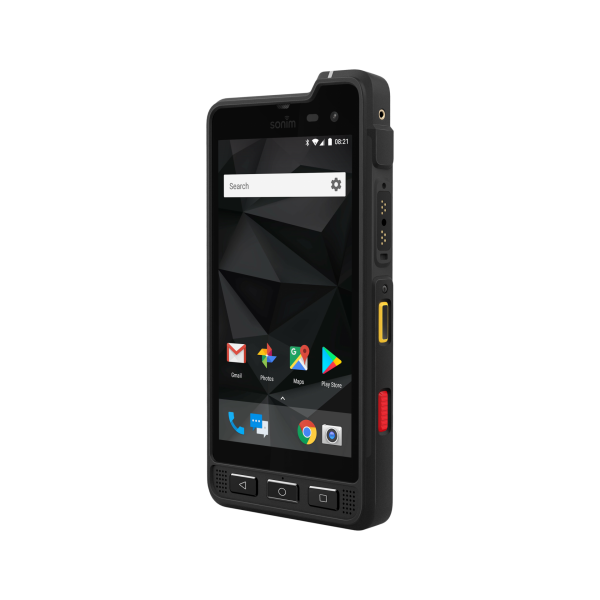 The Sonim XP8 is designed for military users or emergency workers, and plenty of the feature-set is dedicated to those sorts of demanding use cases. 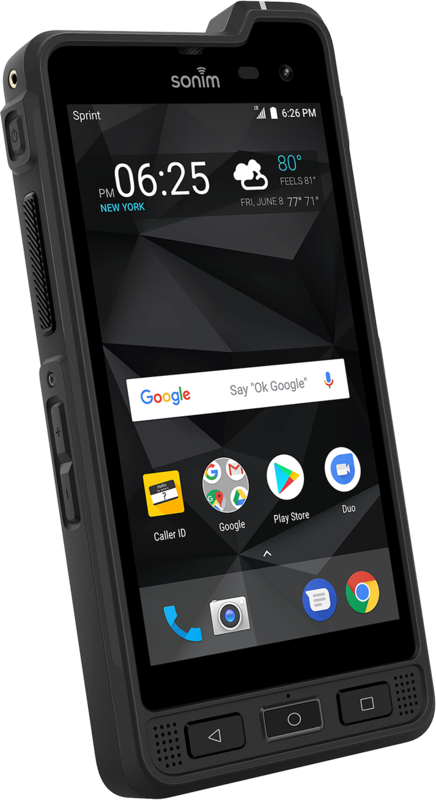 The phone is rated to MIL-STD-810G standards for things like dust, shock, rain, and temperature. 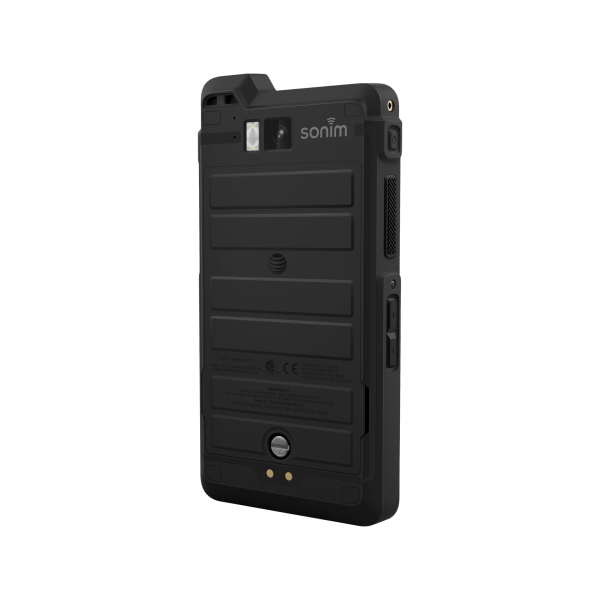 You can pair the XP8 with SCOUT, this is Sonim’s proprietary device-provisioning and management application, and suddenly, Enterprise IT is as efficient and productive as the XP8 itself. That’s really smart. 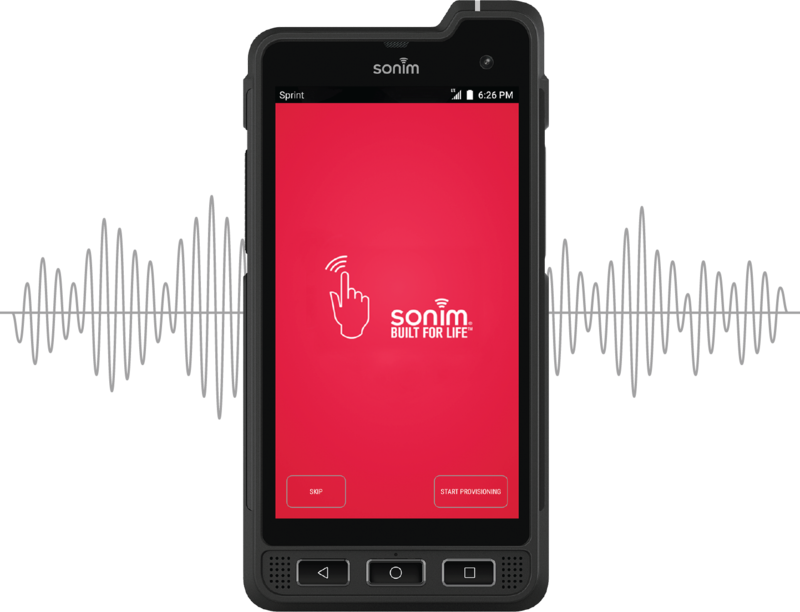 With the Sonim XP8, you can cancel background noise with Loud and Clear Audio with 100dB+ speakers, and amplify sound with mission critical audio accessories that supports both traditional and EPTT. Survive hazardous environments with IP-68, IP-69, MIL 810G, Non-Incendive Class I, II & III Div 2 ratings. Sonim XP8 has it all. Instantly connect and share private information on the nation’s only dedicated public safety network with FirstNet and B14 capabilities.